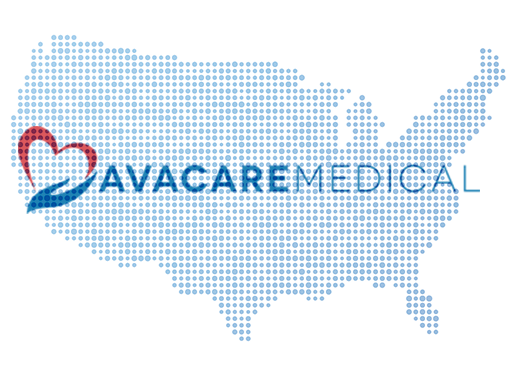 AvaCare Medical is a medical supplies and equipment store servicing seniors and disabled individuals across the United States. As a customer-centric company, we offer more than just top quality products at great prices - we offer superior customer service, an easy-to-navigate site that makes ordering a cinch for anyone, helpful guides in every category, and much more. Continuing in this policy of customer-driven service, we are creating an amazing resource center for senior citizens, with services and providers that are focused around senior living, listed by state and category. This comprehensive guide will include individuals, companies and institutions that provide a multitude of services for seniors, including therapy, meal services, transportation, medical assistance and so on. Keep checking back as we continue updating this Center, and if you'd like to suggest an addition to our senior resource center please email us at info@avacaremedical.com.